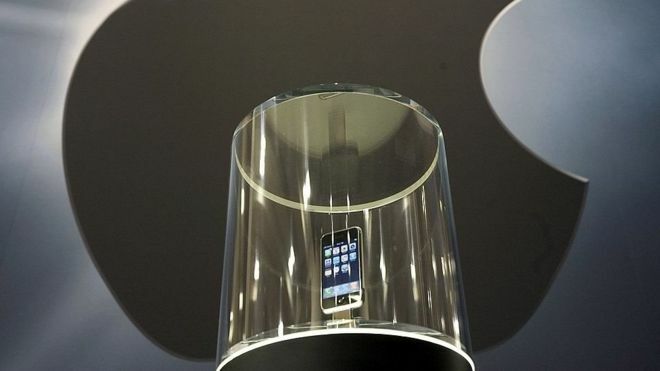 Apple's 10th anniversary iPhone launch is expected to be the biggest single upgrade the handset has seen since its launch. A revamped design with an edge-to-edge display, facial recognition ID system and advanced augmented reality features is expected. Several analysts have predicted the asking price for the top-end models will hit new heights too. In a world in which the smartphone has become ubiquitous, it's easy to forget how much of a surprise Steve Jobs's unveiling of the original was a decade ago, and how divided opinion was about whether it was truly a game-changer.